Alpha Omega History and Geography (NEW/unopened), Gr. 5 -- $20 ppd. New. History Geography Homeschool Curriculum Kit. 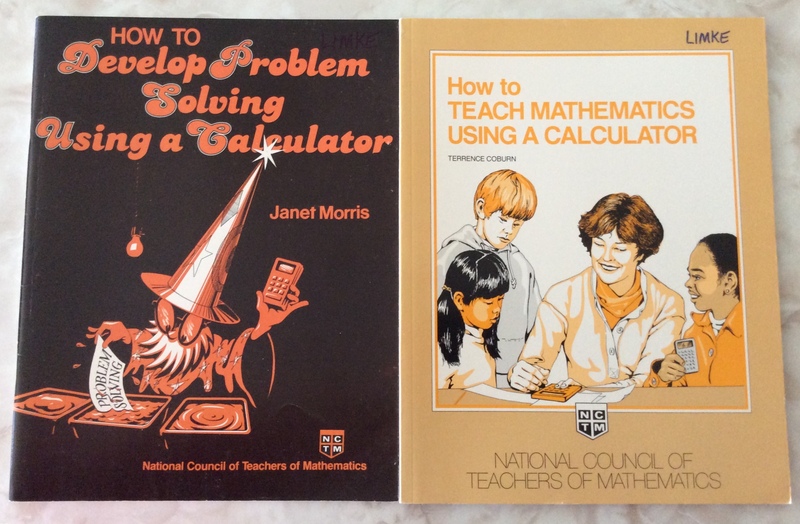 Calculator Use in Math - 2 books, Gr. 5 -- $10 ppd. Shurley English, Gr. 5 -- $40 ppd. Nice. Complete set, TM, Student wrkbk and Companion CD. Skillbooster Reading Practice , Gr. 5 -- $15 ppd. Sonlight Core F Eastern Hemisphere Set, Gr. 5 -- $198 ppd. Good. c2010--core 5. IG in binder w/Tabs, 67 books, DVD, cd-rom, cd. .